With "Solution Oriented" concepts, VPB is a firm that provides Dedicated and related server products for users Globally. 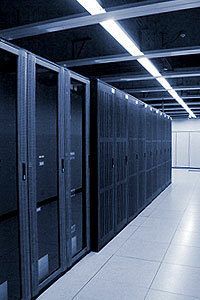 server companies targeted to meet diversified requirements and save time and investment of users worldwide. VPB is cooperating with many well-know International technological companies. Through these cooperation, we have satisfied our clients' request, and offered the best ways to solve their problems.